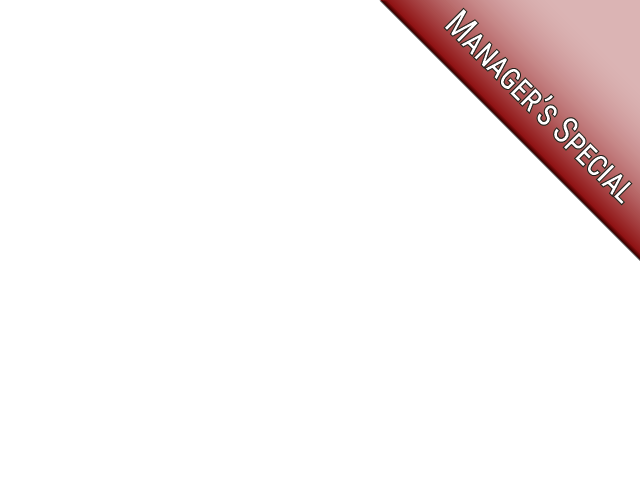 Now you can find an excellent selection of impressive new and used Chevy's in Milwaukee for sale when you shop with Ewald's Chevrolet dealer in Milwaukee and look through our great inventory of vehicles for sale. With Ewald Chevrolet Buick's Chevrolet dealer in Milwaukee you can look through a wide assortment of new and used Chevy's in Milwaukee for sale, such as new Chevy cars for sale and used Chevy SUVs for sale and even more, helping you find the vehicle that is right for you without having to spend hours and hours at dealerships all over the place. With Ewald's Chevrolet dealer in Milwaukee you can also take a look at our many great used car deals and more until you find a deal that works for you thanks to the hard work of our team of financial professionals. 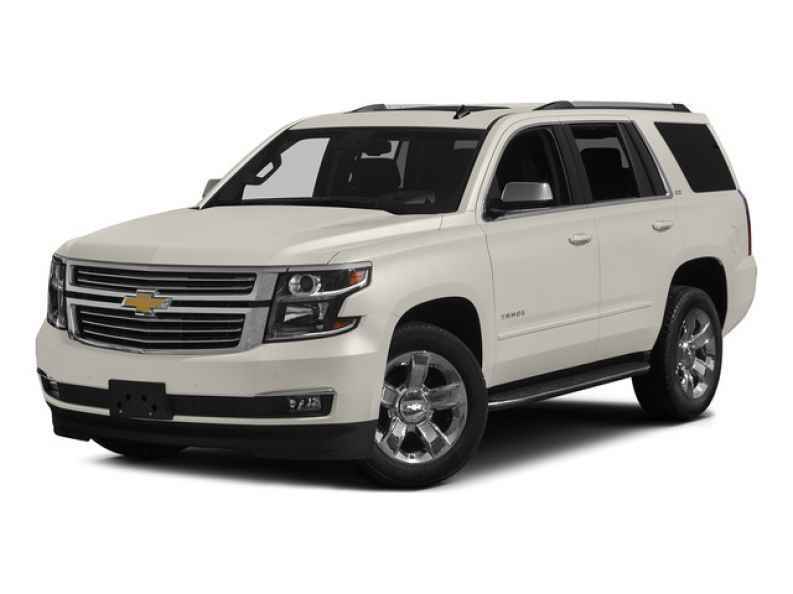 So come on by Ewald's Chevrolet dealer in Milwaukee today and take a look at some of our impressive new and used Chevy's in Milwaukee today, such as this powerful and capable used Chevy Tahoe for sale, the 2015 Chevrolet Tahoe LTZ. This used Chevy Tahoe for sale is a fantastic vehicle that boasts a lot of power for you to use however you want, as well as many great features to enjoy while out on the road as well. With this beefy and highly capable used Chevy Tahoe for sale you can travel through Wisconsin with up to 355 horsepower derived from its 5.3L EcoTec3 V8 Engine with Active Fuel Management Direct Injection and Variable Valve Timing, which also spurts out enough torque for a maximum towing capacity of up to 6400 pounds. 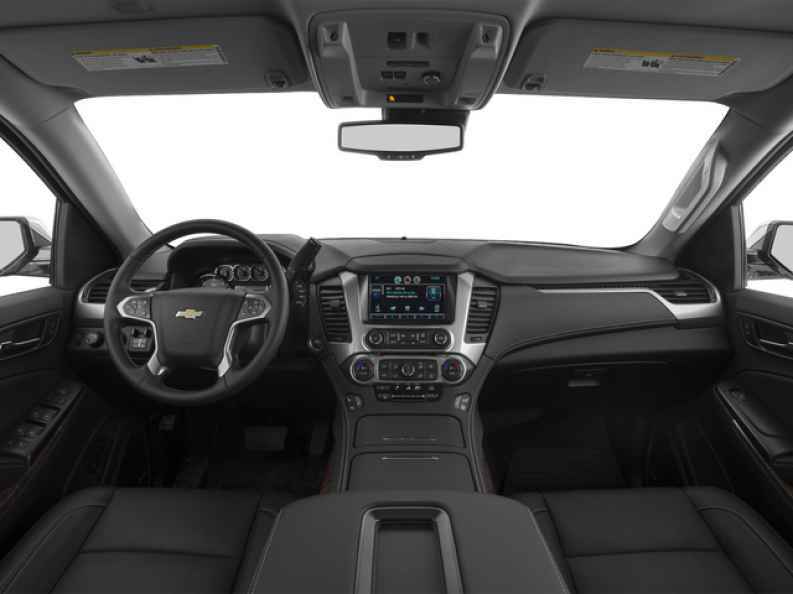 There is even more to enjoy with this used Chevy Tahoe for sale in Milwaukee when you check out its long list of features to use, such as the Rear Parking Aid, and the Rain Sensing Windshield, as well as the Premium Sound System and more. To check out this used Chevy Tahoe for sale for yourself, stop on by Ewald's Chevrolet dealer in Milwaukee today, located right here at 36833 E Wisconsin Ave Oconomowoc, WI 53066.